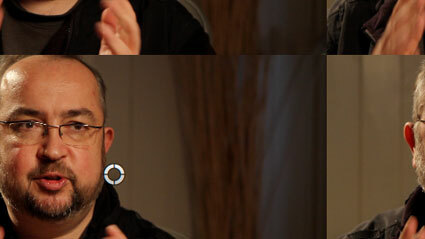 This Final Cut Pro X tlie effect provides many more options than the built-in version. Distort controls the aspect ratio of the tiled clip. Skew distorts the clip into a parallelogram. It includes an installation script for Spherico’s Motion Template Tool application, if you don’t have it on your Mac, try it. It is a freeware/donationware tool that simplifies effects installation for Final Cut Pro X users. 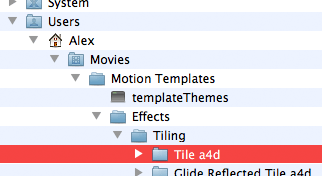 MTT installs effects for Final Cut Pro X in the correct folders, creating them if need be. You don’t need to have Motion 5 or MTT installed for these effects to work. Once you have MTT installed on your computer, double-click the ‘Install Tile a4d 1.0.mtt’ file. Find out more about Alex4D Animation Transitions. Thanks for pointing this out. Fixed.